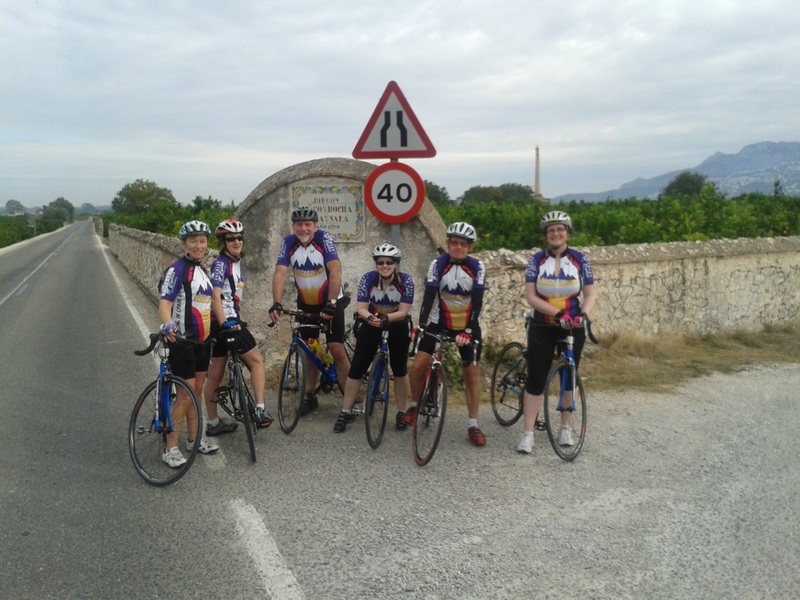 Guests on a Cycling in Spain tour will enjoy a wonderful mix of mountains, valleys, sea views and warm sunshine all year round! 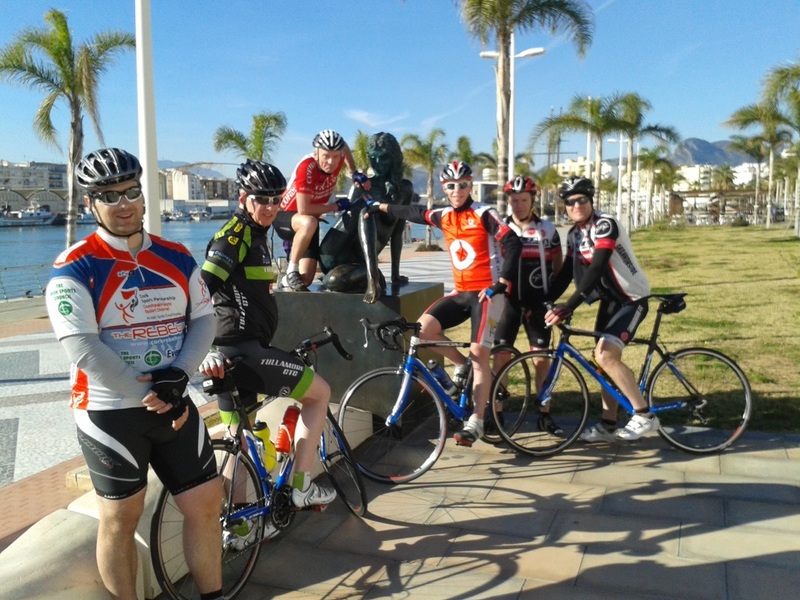 We have a large amount of routes that have been carefully chosen to suit all levels of cyclists. Varying in length we take in everything from the very easy to the very challenging with great coffee stops and great scenery along the way. 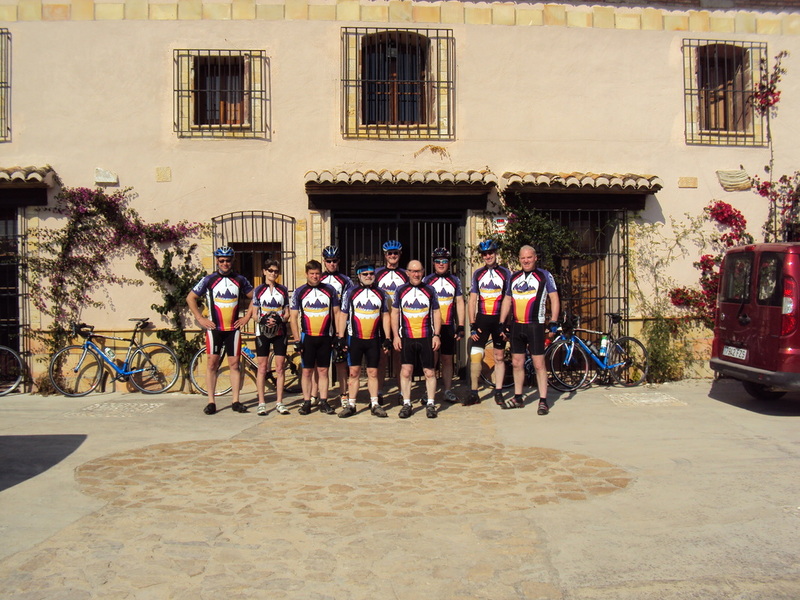 If you fancy something leisurely, we can introduce you and your group to the easier flat routes which showcase the fantastic landscape, pretty pueblos, great tapas bars and quaint Spanish villages. Put your climbing abilities to the test and come with your club for a full on week of training. Challenge yourself riding on the same routes and under the same conditions as the professionals when they compete each year in the Tour of Valencia and La Vuelta. Experiencing the same climbs that professional riders have ridden on before really allows you to measure yourselves up against the pros especially in this modern day of Strava and other cycling apps and gives you an insight into the pro peloton scene. It must be noted that these hair raising descents and punishing climbs require a good level of fitness and experience however, we can provide a back up wagon in case it gets too tough.